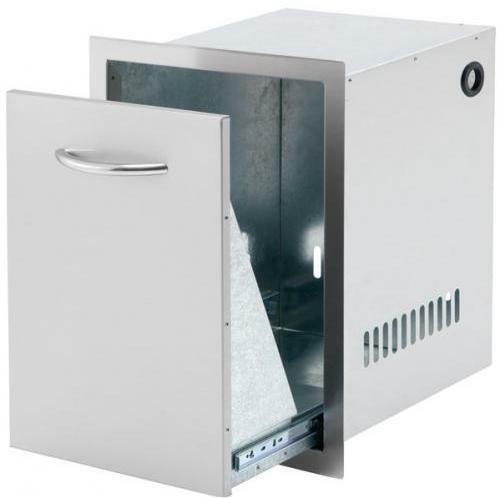 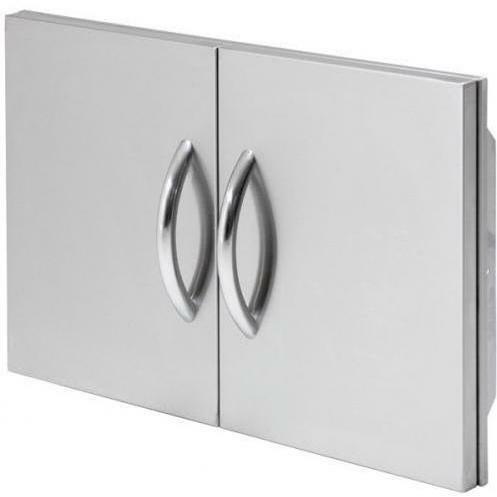 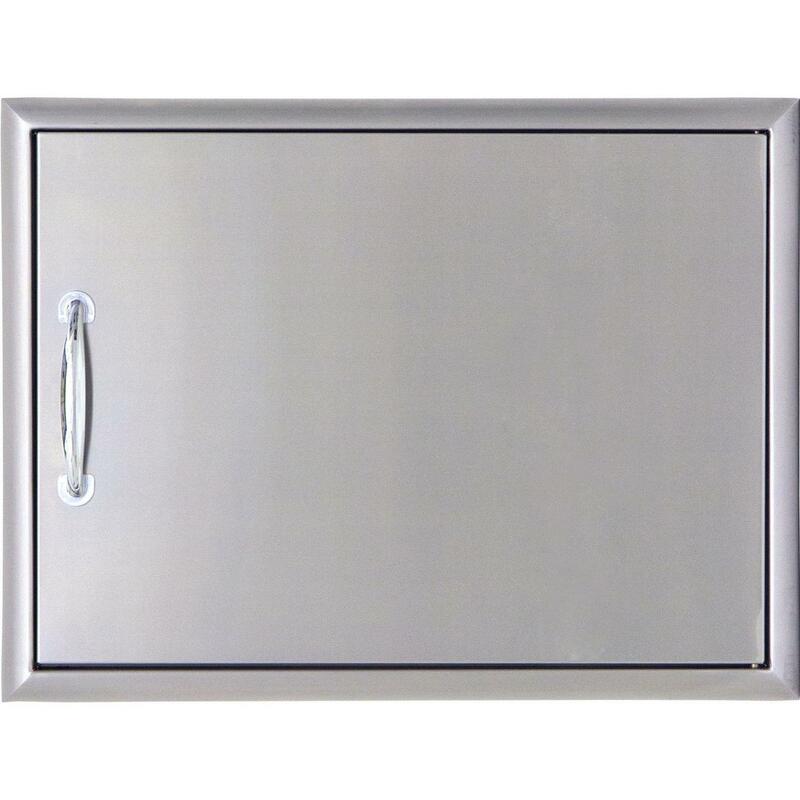 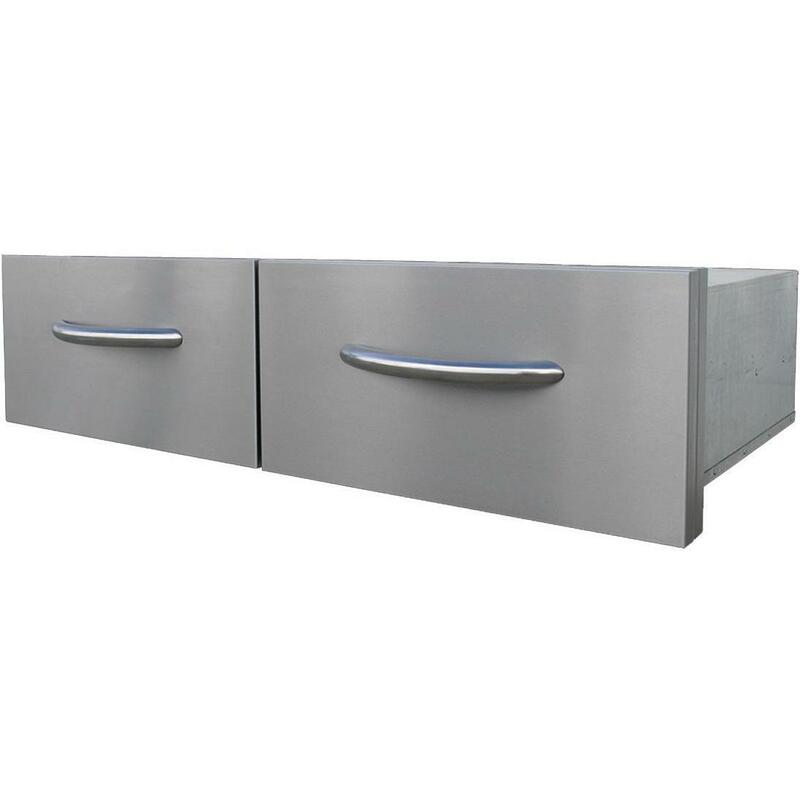 Product Description: Cal Flame 30-Inch Double Access Door - BBQ10839P-30. 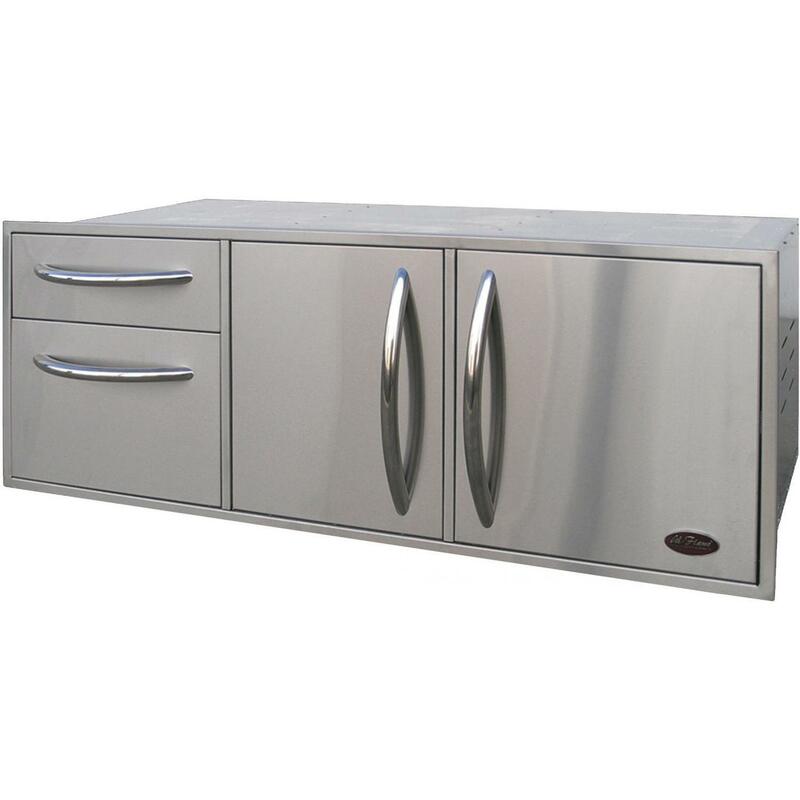 Constructed of durable 430 Grade Stainless Steel, the Cal Flame 30-Inch Double Access Door is built to enhance your outdoor kitchen and withstand the elements. 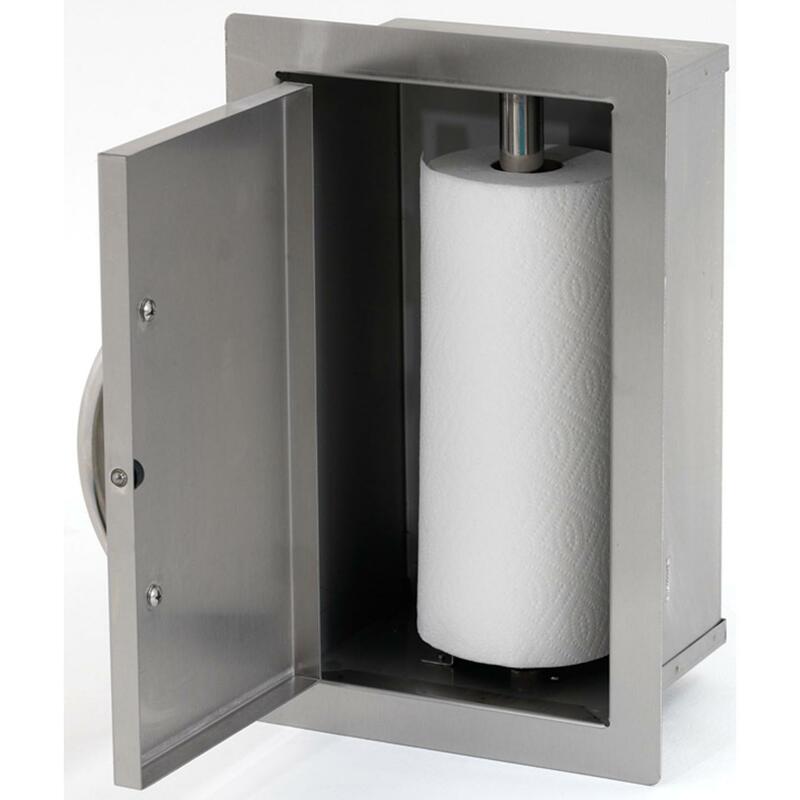 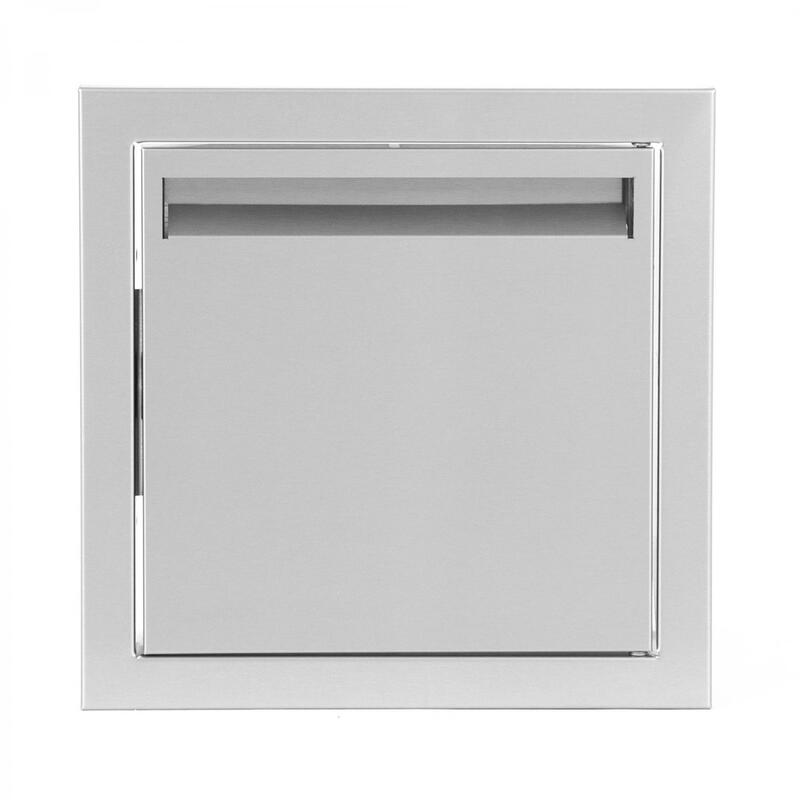 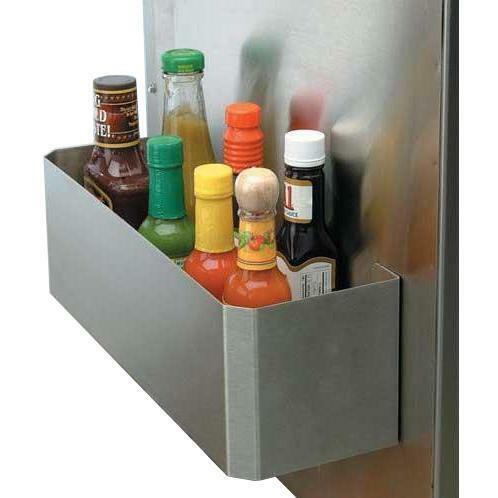 Featuring industrial strength hidden hinges, a paper towel holder and a extra large handles for easy access.